Aalto University’s mission is to build a better world and a stronger Finland. Here science and arts meet technology and business. Aalto University is all about cross-disciplinary projects and learning in practice. Established in 2010, Aalto University is strongly writing custom paper	future-oriented while at the same time building on the combined 300-year-history of three highly-regarded universities. It was created by a merger of the Helsinki School of Economics, Helsinki University of Technology and the University of Art and Design Helsinki. 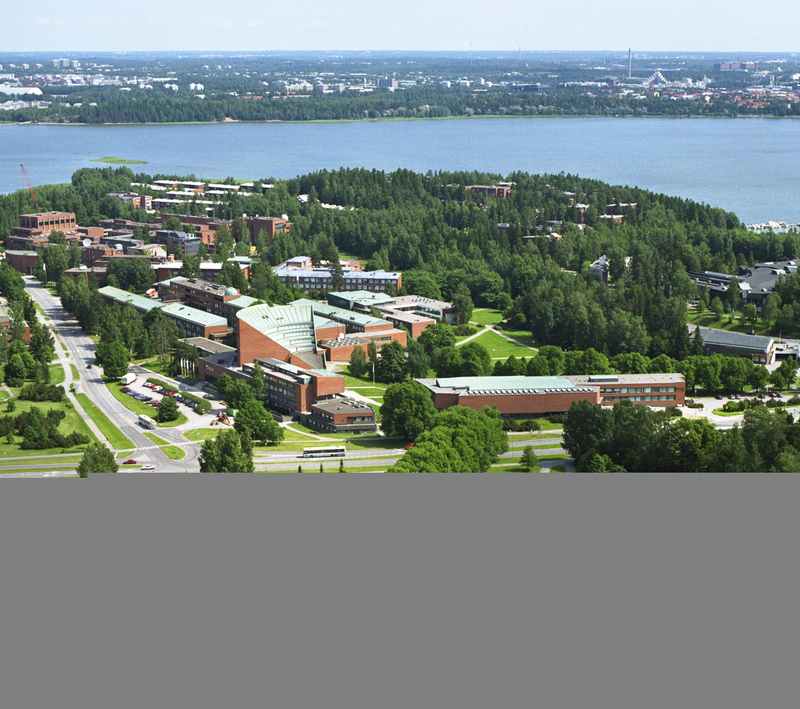 The growing main campus of Aalto University is in Otaniemi in Espoo. The world-renowned architect Alvar Aalto designed the overall plan for the Otaniemi area, as well as several of its main buildings. In 2013 Aalto University built the Open Innovation House, and the new building for the School of Arts, Design and Architecture will be completed in 2017. 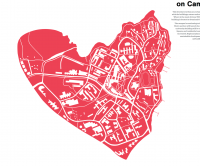 The university, in collaboration with the City of Espoo, is developing a lively area center in Otaniemi. 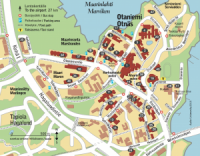 The aim is to establish significant new small business activities along with companies in the area and bring the corporate technology parks surrounding Otaniemi and the university campus closer together.